Through simple prose and vivid illustrations featuring girls and boys from around the world, this heartwarming book encourages positive behavior as children see how rewarding it is to express daily kindness, appreciation, and love. Bucket filling and dipping are effective metaphors for understanding the effects of our actions and words on the well being of others and ourselves. For more Mighty Girl stories that foster children's compassion for others, visit our Kindness & Compassion section. 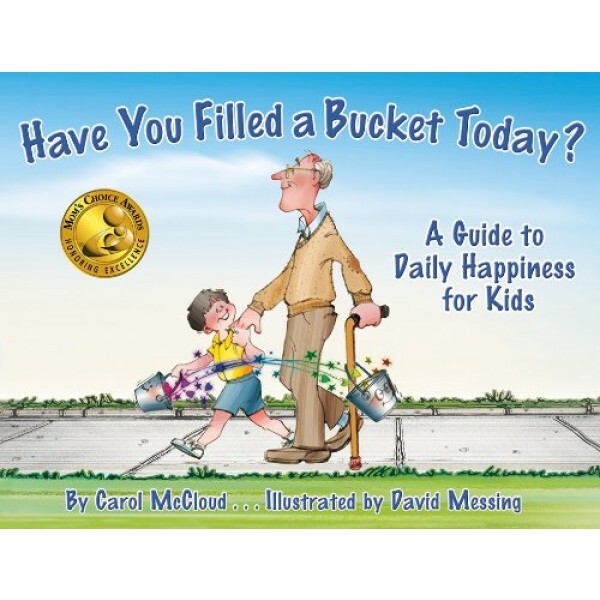 Carol McCloud, the Bucket Lady, is an early childhood specialist, educator, and president of Bucket Fillers, Inc., an educational organization in Brighton, MI. "Have You Filled a Bucket Today? A Guide to Daily Happiness for Kids" is her first published book (June 2006). Within six months of publication, Hallmark Gold card stores called to see if they would be able to carry and sell her book. 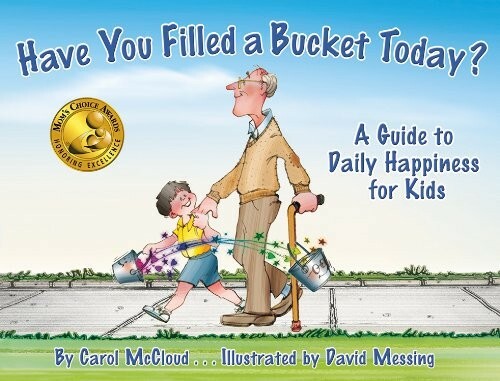 Parents, teachers, and grandparents around the country began learning about bucket filling!